These two parishes and communities are one in faith, born in the waters of baptism. 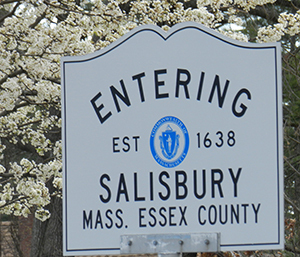 Amesbury and Salisbury are in the northeast corner of the Archdiocese of Boston. 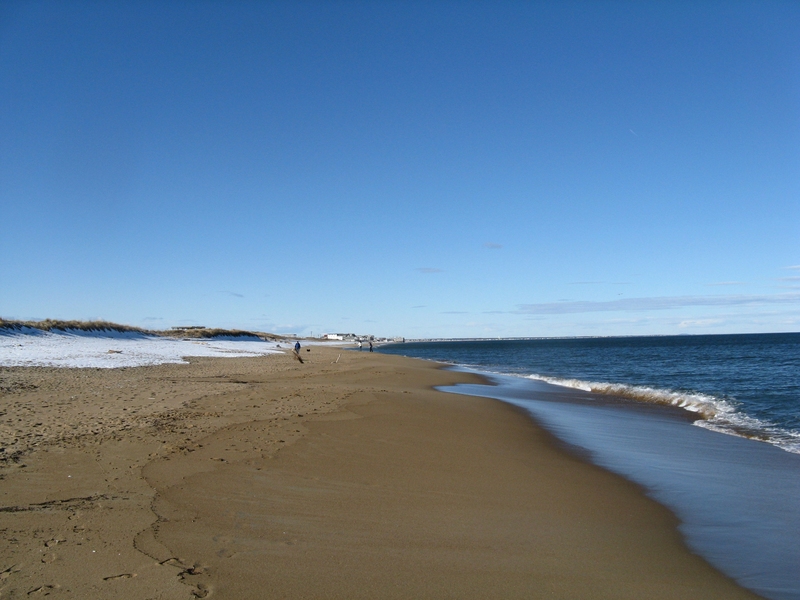 They share the distinction of being the two northernmost municipalities in Massachusetts. 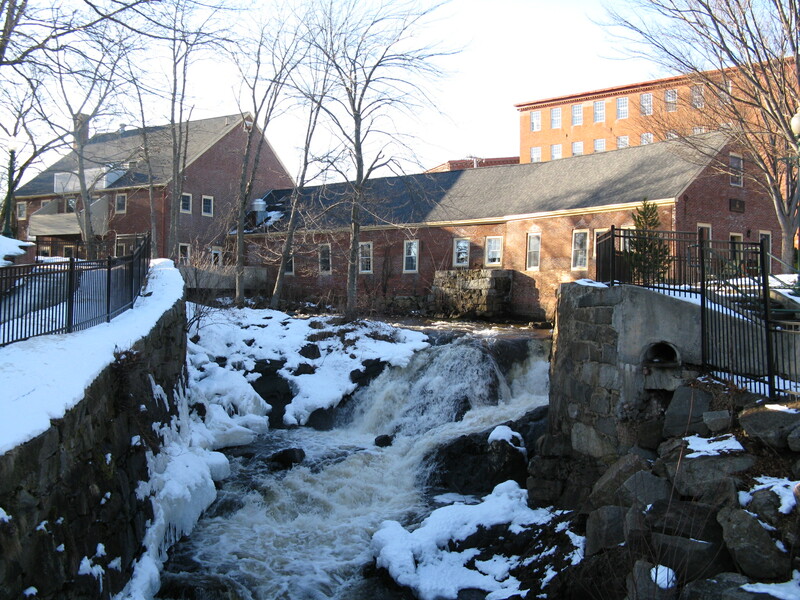 Amesbury is a city located on the left bank of the Merrimack River, near its mouth and upstream from Salisbury and across the river from Newburyport and West Newbury. 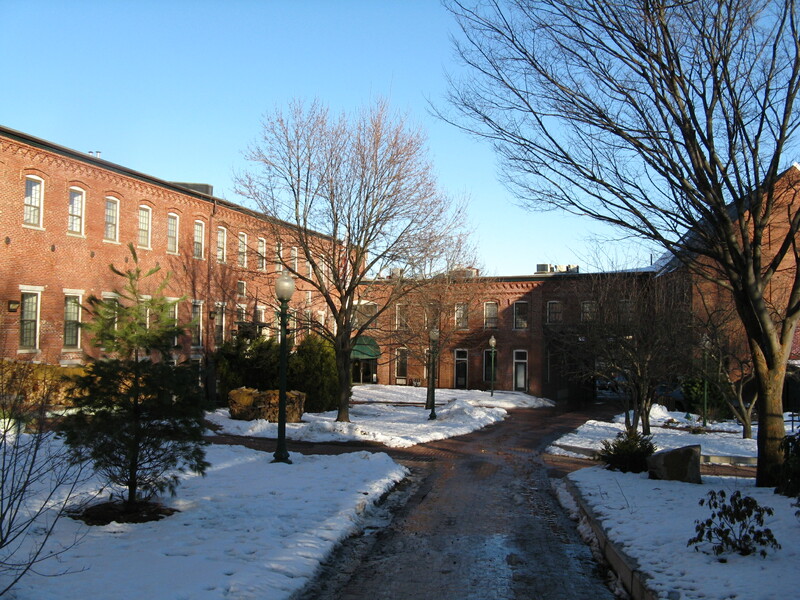 The town of Merrimac, MA, is just to the west. We also border southeastern New Hampshire. The population was 16,283 in the 2010 census. 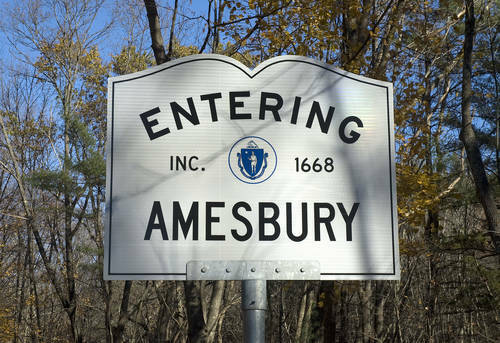 With a rich history of farms and mills, Amesbury is today largely residential. 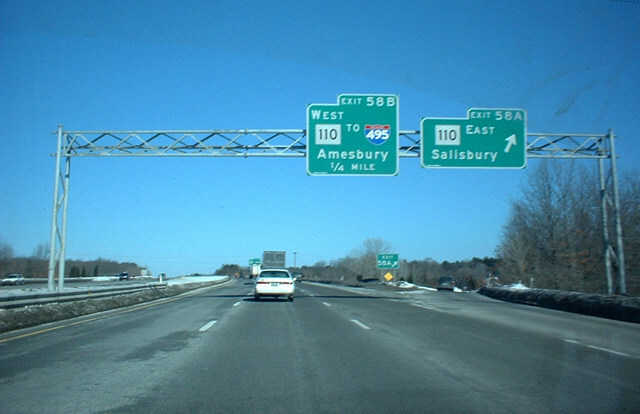 Salisbury is a town also located on the left bank of the Merrimack River, at its mouth and downstream from Amesbury and across the river from Newburyport and West Newbury. 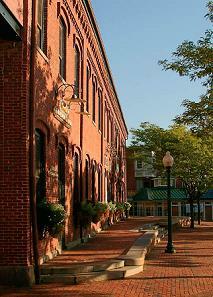 The population was 8,283 during the 2010 census. 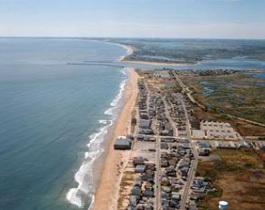 Salisbury is a popular summer beach resort town situated on the Atlantic Ocean, north of Boston on the New Hampshire border.